Explore Our New Inventory and Drive Away in the New Volkswagen of Your Dreams! When you drive away in a new Volkswagen vehicle, you are going to want to make sure it has everything you’ve been searching for. The good thing is our new Volkswagen inventory is packed with multiple body styles, trim levels, models, and interior colors for you to choose from. Now is the perfect time to let your friendly Balise consultant help you find the Volkswagen model you’ve always dreamed of! Cars, SUVs, and Hatchbacks – We Have it All! Whether you’re searching for a new sedan, hatchback or SUV, we’re bound to have it available for you to test drive. 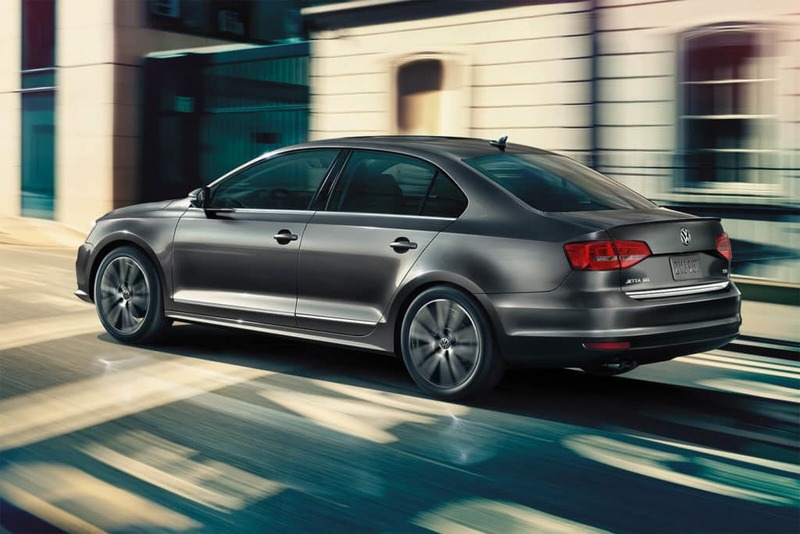 Our new Jetta and Passat sedans are great for Warwick and West Warwick drivers who are always on the move. Another advantage of these two sedans is that they’re great for first-time car buyers. Our SUV lineup was designed with passenger space and cargo space in mind. Our Tiguan and Atlas SUVs are sure to check all the boxes off your list – they are even available with three rows of seating space. And if you’re looking for something that’s stylish and great with performance, consider one of our Volkswagen Golf models. 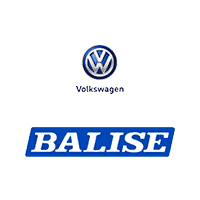 So if you need help finding the Volkswagen of your dreams, we invite you to make your way down to Balise Volkswagen. From the iconic Beetle to the Golf GTI Hatchback, we know we have the Volkswagen if your dreams in stock today. 0 comment(s) so far on Explore Our New Inventory and Drive Away in the New Volkswagen of Your Dreams!